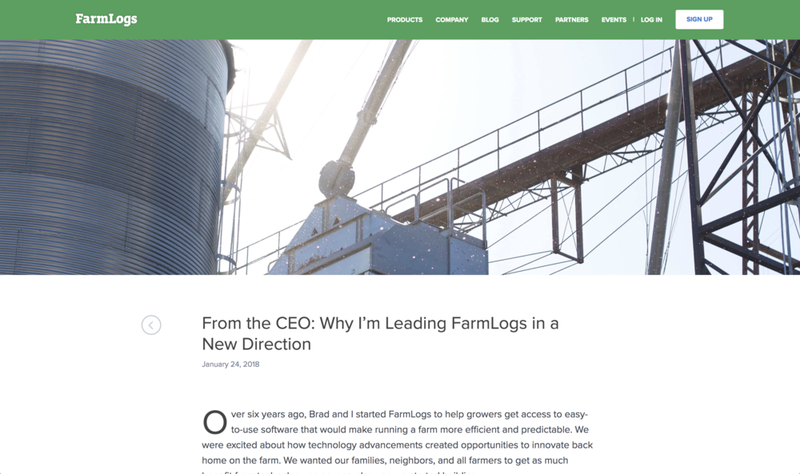 FarmLogs has an uncomplicated mission of using technology to further the classic American farm with easy-to-use software that hones efficiencies and grows bottom lines. 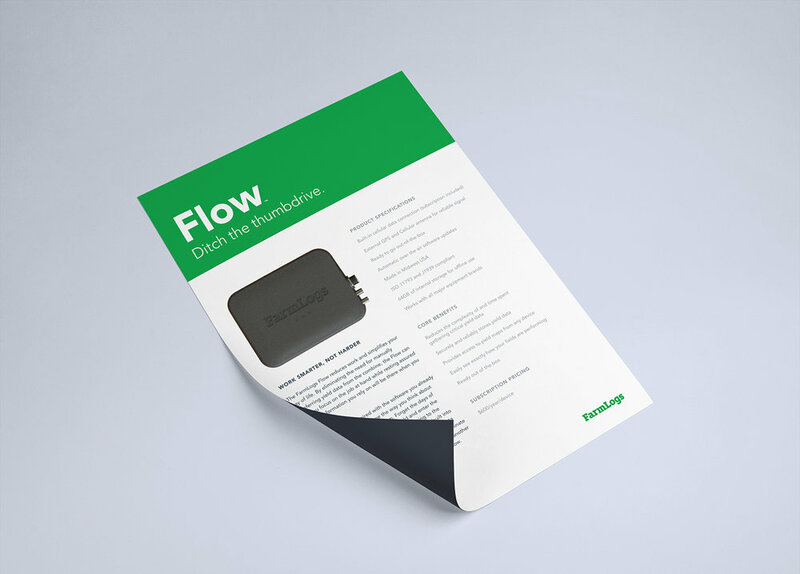 Likewise, FarmLogs needed straightforward branding and marketing materials to effectively communicate their goal of helping farms keep pace with available technology. The approach: FarmLogs helps their customers work smarter not harder, and we in turn developed print collateral, trade show banners, sales sheets, infographics, illustrations, graphs, and more to help them get their point across effectively and efficiently — much like a cold beer at the end of a long day out in the field. Infographics are addictive snack-food of a world hungry for munchable databytes of rapid-fire information. Through the development and illustration of an engaging infographic, we helped FarmLogs showcase what they do and how they help farms innovative with available technology, even in the age-old, honorable practice of cultivation and harvest. We helped create the design for their blog platform.